Kelton fields several studies with RetailMeNot throughout the year to help capture timely information that link to topical events. With Easter fast approaching, RetailMeNot set out to uncover what Americans will be doing for the holiday in 2017. As part of this initiative, we partnered with RetailMeNot to identify how much Americans are willing to spend on Easter this year, the candy they can’t want to sink their teeth into, and what they would include in an Easter basket meant for someone else. We found that Easter is an incredibly popular holiday – in fact, over 3 in 4 (76%) Americans celebrate it, many of whom are making Easter-related purchases. Of those who celebrate, nearly half (48%) will be opening up their wallets this Easter to spend an average of $57 on holiday-related items. Like any major holiday, Easter Sunday has its traditions, one of which is enjoying your favorite candy throughout the day. This Easter, around half of Americans are looking forward to eating Reese’s Mini Peanut Butter Chocolate Eggs (53%), chocolate bunnies (48%), and jelly beans (48%). Just over one-third (34%) say Peeps are on their Easter wish list. However, Americans are looking beyond candy, or any food for that matter, to fill Easter baskets for others in 2017. Over 2 in 5 Americans would include stuffed animals (46%), gift cards (41%), or small toys (41%) if they were to build an Easter basket for someone else this year. Please see the full coverage this study received from The Morning Call below, and learn more about how Americans plan to celebrate this upcoming Easter. Peeps may be losing their Easter popularity to peanut butter. Savings and discount site RetailMeNot announced that their annual Easter candy survey showed Reese’s Mini Peanut Butter Chocolate Eggs are the most desirable treat this year with 54 percent of respondents choosing them, followed by chocolate bunnies (48 percent), Hershey’s chocolate eggs (45 percent), jelly beans (48 percent) and Peeps (34 percent). Peeps, made by Just Born Inc. in Bethlehem, were historically the favorite Easter treat of 45 percent of survey respondents, RetailMeNot spokeswoman Kate Sherman said in response to questions. “Peeps continues to be the No. 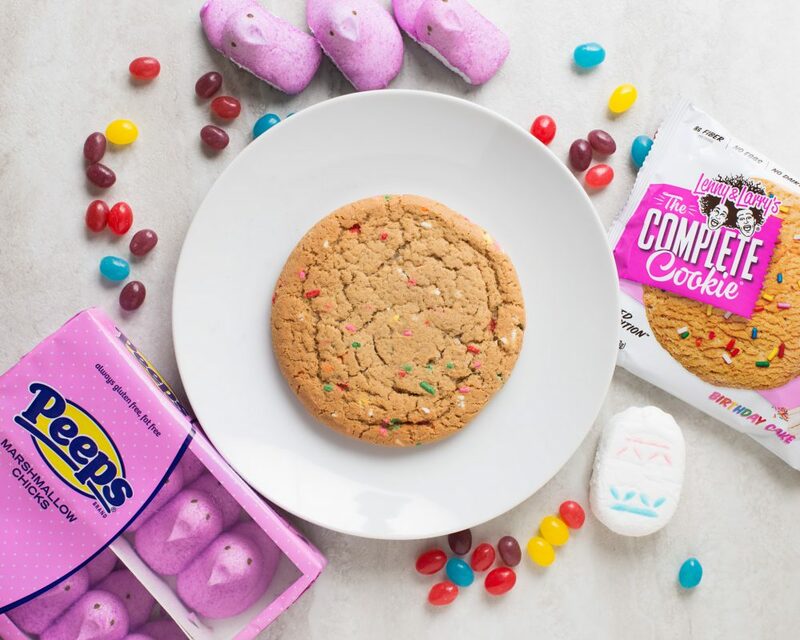 1 non-chocolate brand at Easter for more than 20 years, but we have some sweet competition,” said Caitlin Servian, Peeps assistant brand manager, in response to a request for comment Wednesday. The RetailMeNot survey also found nearly one out of two Americans, or 48 percent, plan to spend money on Easter, shelling out an average of $57. And one in 10 Americans who purchase Easter candy or other items plans to spend more than $100 on the holiday. Candy isn’t the only thing Americans are buying for their Easter baskets. Among non-candy items, Americans are most likely to purchase stuffed animals for a child’s Easter basket (46 percent) followed by non-candy snacks (45 percent), small toys and gift cards (both 41 percent), and electronics (18 percent), according to the survey results. The RetailMeNot survey was conducted by market research firm Kelton Global between Feb. 2 and 5, 2017. It polled 1,028 people ages 18 and older nationwide. The survey has a margin of error of 3.1 percent.